Seattle, WA. 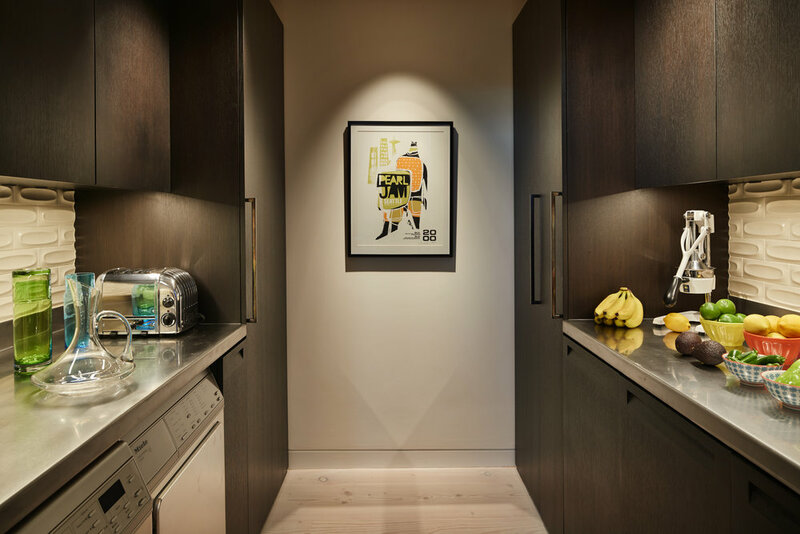 This 61-year-old, 1,590 sf condo had good bones, but its finishes were dark and dated and the home’s layout limited how the space could be used. 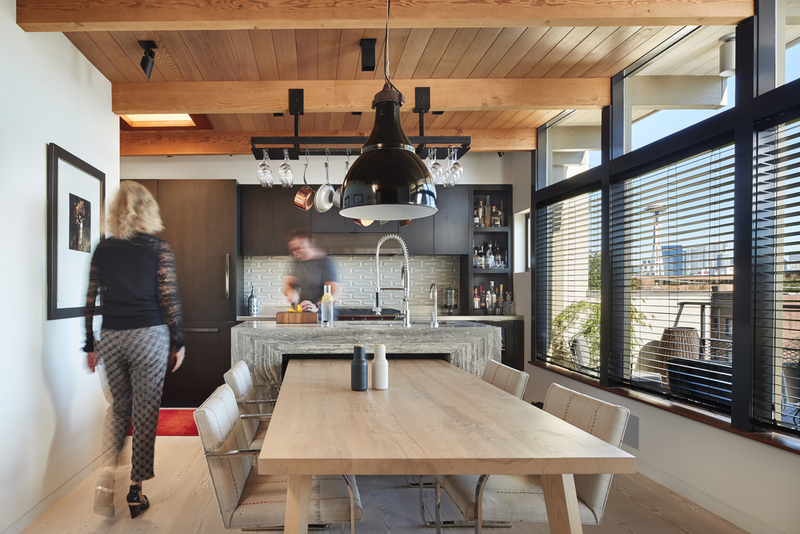 Completely revamped using new materials and a strong design eye towards materials and color, this beautifully refreshed home on Queen Anne hill’s southern slope still retains the integrity of its 1955 mid-century modern-style roots.